We’re deep in the heart of the 2017 Ontario Craft Beer Week and there are still plenty of activities going on to take advantage of. Here is a list of some ways you can take advantage of the celebration of some local craft beers. There aren’t many better ways to celebrate Ontario Craft Beer Week than saving money to drink great Ontario Craft Beer. Am I right? 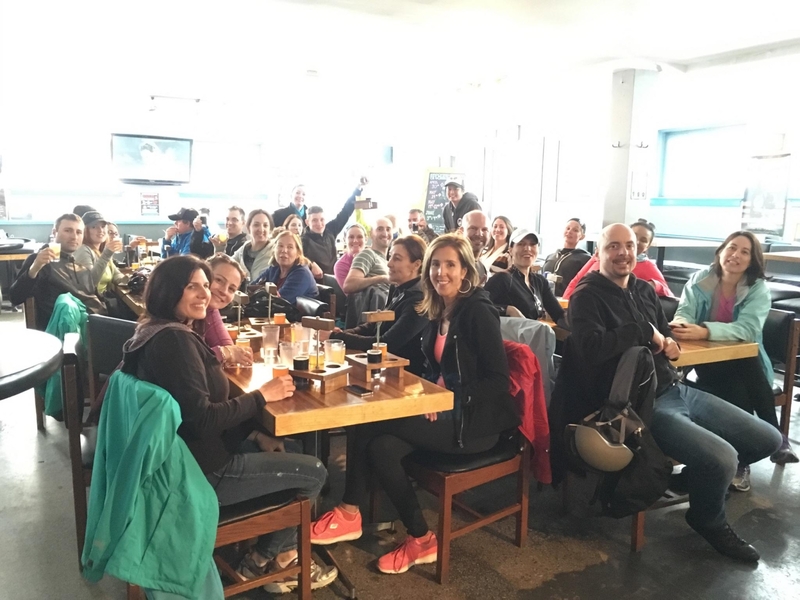 Through to the end of June 18, 2017, use the promo code OCBWEEK17 to save 15% off the Bikes & Beers Cycling Tours that will take you through the city one beer at a time, showcasing some great locally made brews. 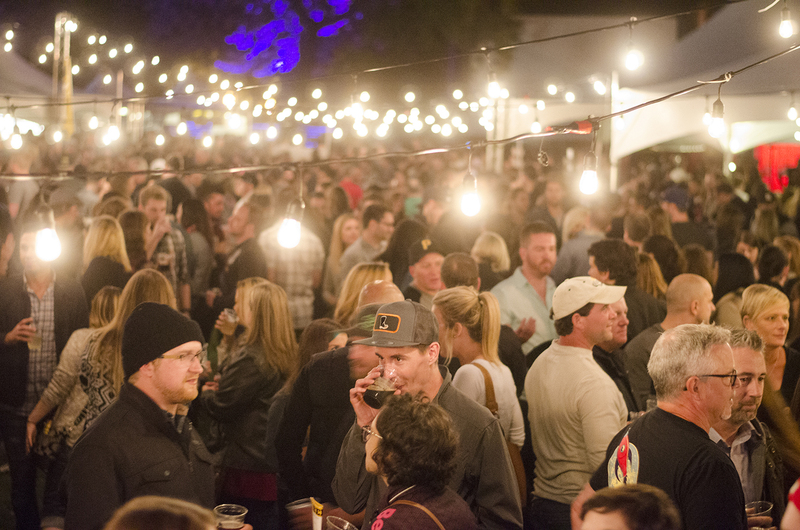 The Windsor Craft Beer Festival is a happening event. Father’s Day AND Ontario Craft Beer Week on the same day?!? If dad is a beer lover, the perfect gift would be tickets to the Windsor Craft Beer Festival on October 13-14, 2017. It’s the festivals 5th birthday and things are looking good for it being a great celebration. Plus, you won’t want to procrastinate. Last year, Saturday sold out in advance leaving some folks hoping to get in the door leaving a little sad. Drinking the best of the best is always a cause for bragging. Now, with a local brewery being just that in the Oatmeal Stout category, it makes it that much easier to do. Swing by Frank Brewing Co. and pick yourself up some Simple Man Oatmeal Stout, the gold medal winner at the 2017 Canadian Brewing Awards. The brewery also has a great patio should you feel the need to stick around for a pint and a pizza. 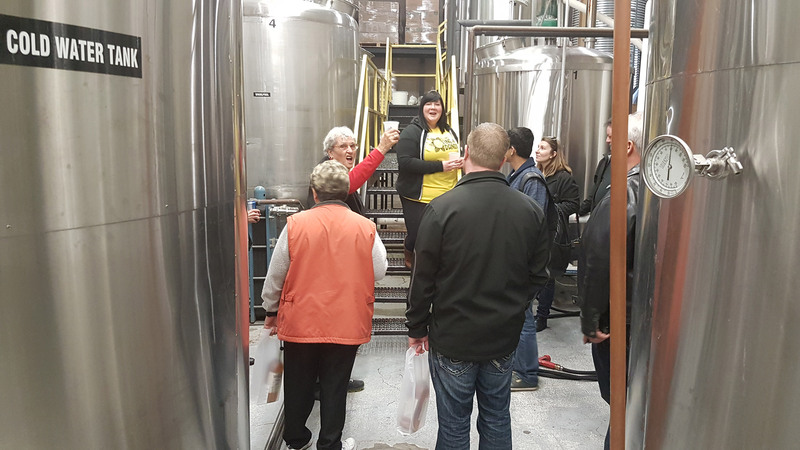 While a lot of attention for the Drinks of Walkerville tour falls on the fact you get an exclusive tour of the largest distillery in North America, it also pays a visit to Walkerville Brewery for a flight of great award winning brews and a cup of beer to walk around on a tour of the facility with. Did we mention the tour also ends with craft cocktails? Speaking of Walkerville Brewery, they’ll be tapping a cask conditioned craft beer at 4:00pm on Friday, June 16. Also, all week until June 18, if you buy a flight at Walkerville Brewery, you’ll get a ballot for a prize pack.